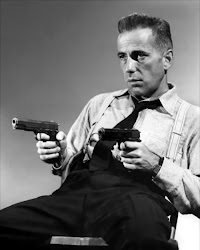 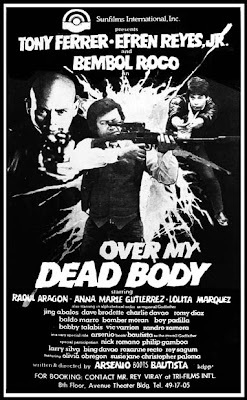 The 8os saw the rise of several young and promising action movie stars. 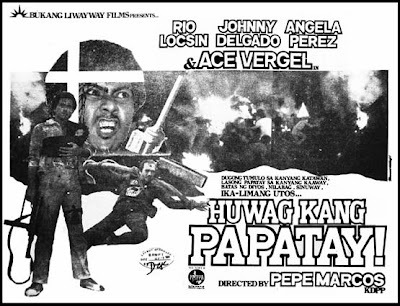 Ace Vergel and Bembol Roco both started their career in a high notes. 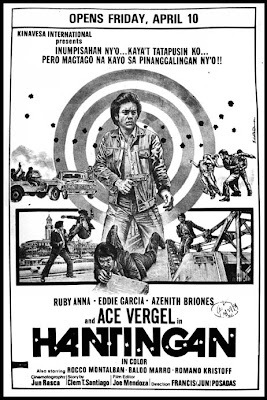 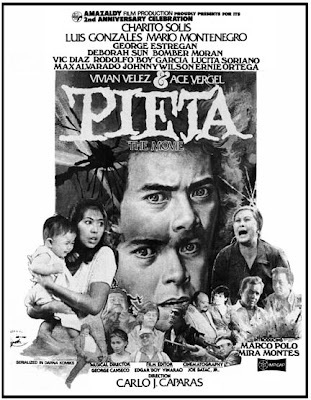 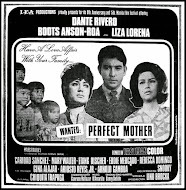 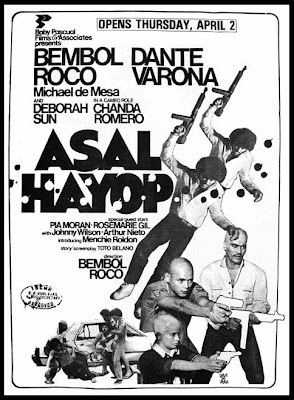 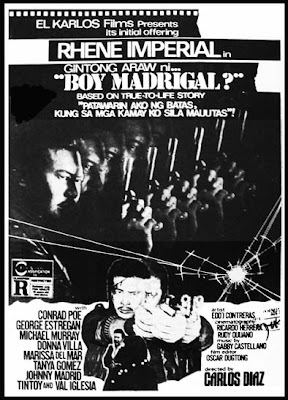 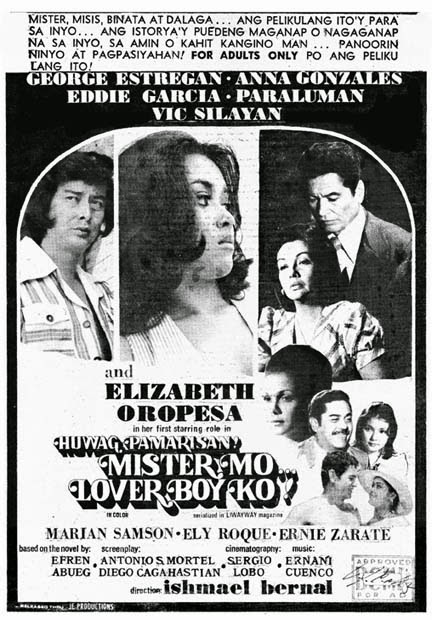 Ace, the original 'Bad Boy' of Philippine Movies, was re-introduced in 1977 in Lino Brocka’s Inay. 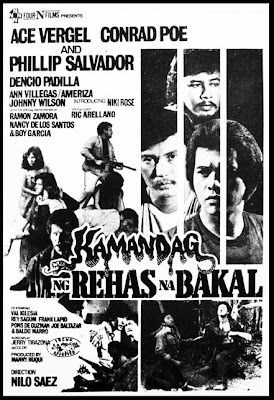 He started his career when he was four in 1956 in Taong Putik and in 1959 in Anak ng Bulkan with a screen name of Ace York. 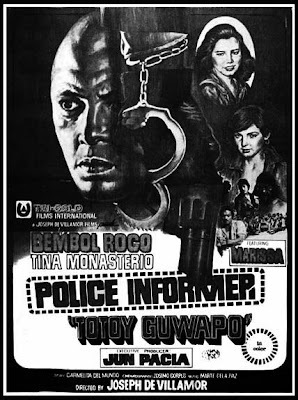 From Inay, he started doing some drama roles, after which he reinvented himself as an action star in the 80s. 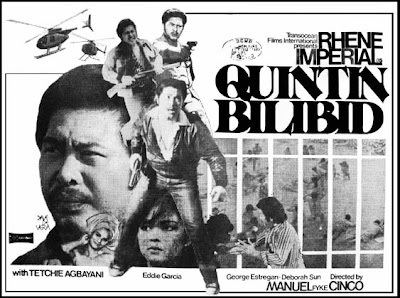 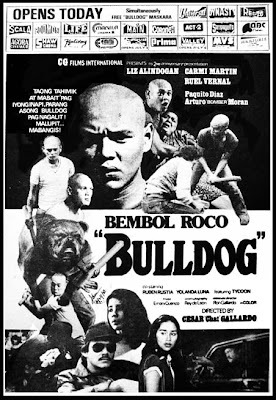 Bembol Roco, on the other hand, was launched to full stardom in 1975 in his second movie, Brocka’s Maynila, Sa Mga Kuko ng Liwanag (his first movie was Tatlo, Dalawa, Isa ) where he won the FAMAS Best Actor. 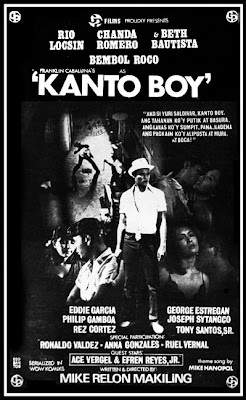 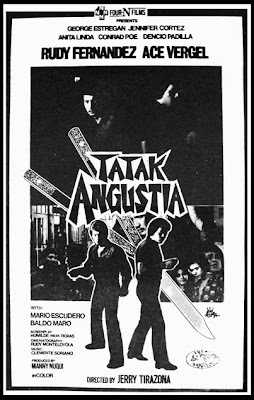 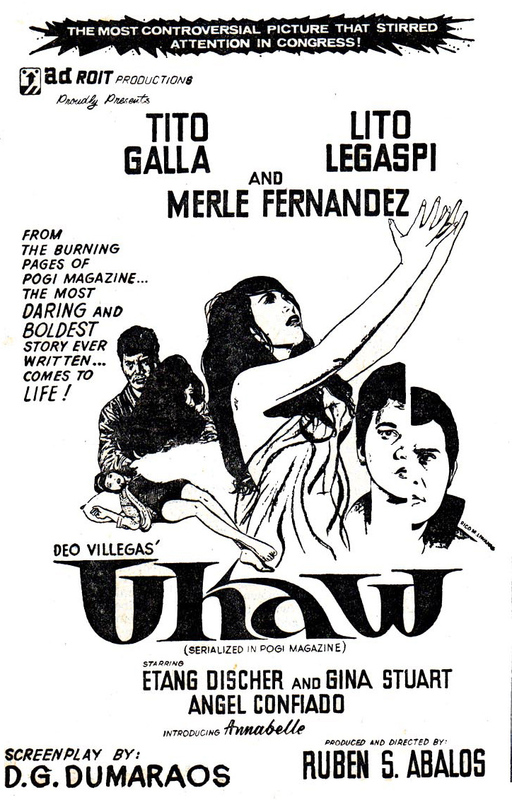 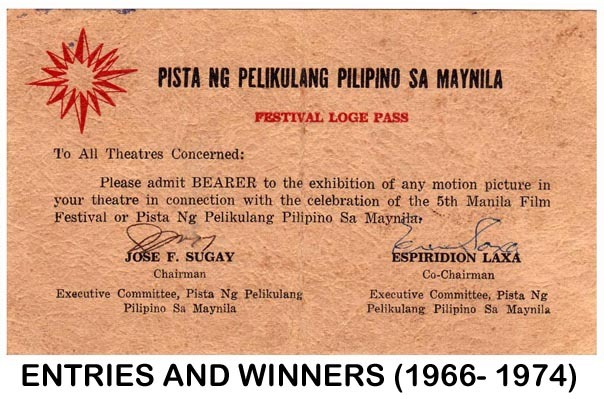 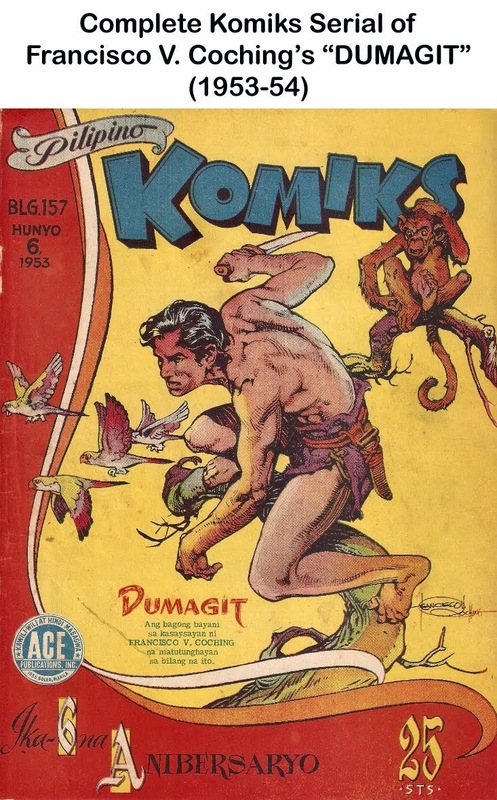 He turned in memorable performances in succeeding movies in Mario O’Hara’s Tatlong Taong Walang Diyos and Celso Ad Castillo’s Pagputi ng Uwak, Pag-itim ng Tagak. 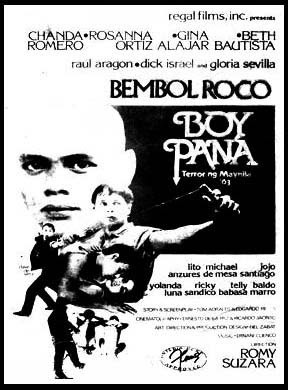 In 1980, Roco, in a sudden shift of screen image, shaved his head for a role in Boy Pana, a role that perk up his sluggish and dull career. 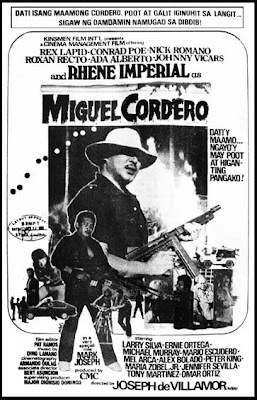 Another actor who made a name in the 80s was Rhene Imperial, a Joseph Estrada copycat--- his looks, built and stance remind you of the former President. 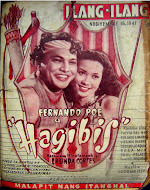 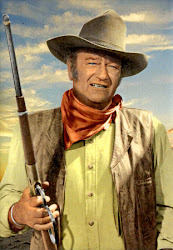 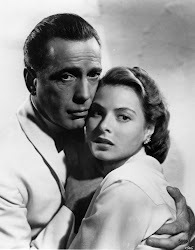 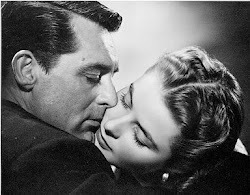 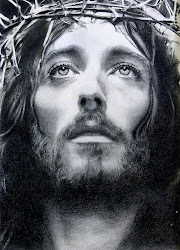 Though he had a brief movie career, he nevertheless made a good account and impression of himself.